Lumle Holidays Pvt. Ltd. is a company incorporating a group of trained and experienced professionals in the field of travel and tourism hospitality with most of its members having more than 14 years of experience in the related fields. The company has designed comprehensive holiday packages for a total Himalayan experience at affordable costs. You will find our services reliable, efficient, comfortable and enjoyable. 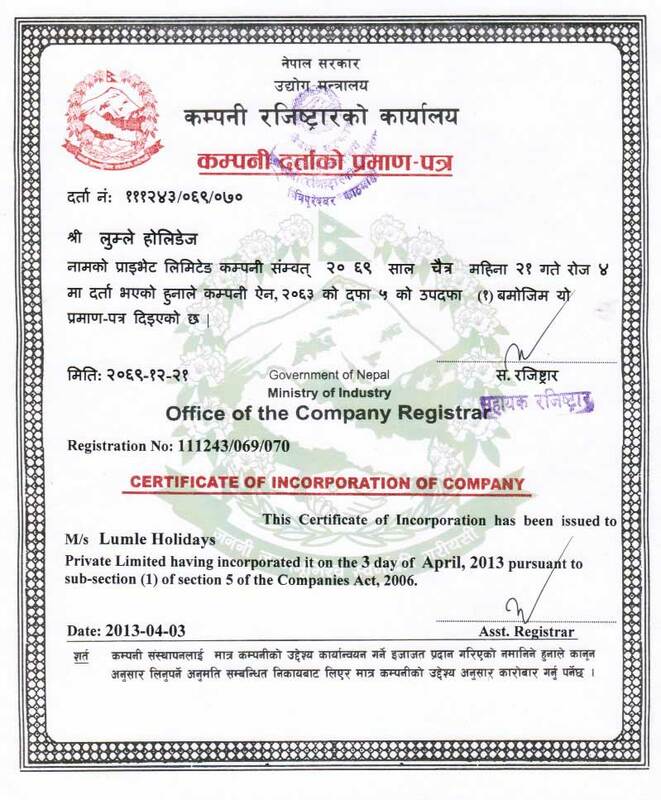 Lumle Holidays is a licensed company under Ministry of Tourism, Nepal with license number 1589 and 111243/069/070 under Company Registration Incorporation. We are ideally located at the heart of Kathmandu City, the capital of Nepal at Sorhakhutte. 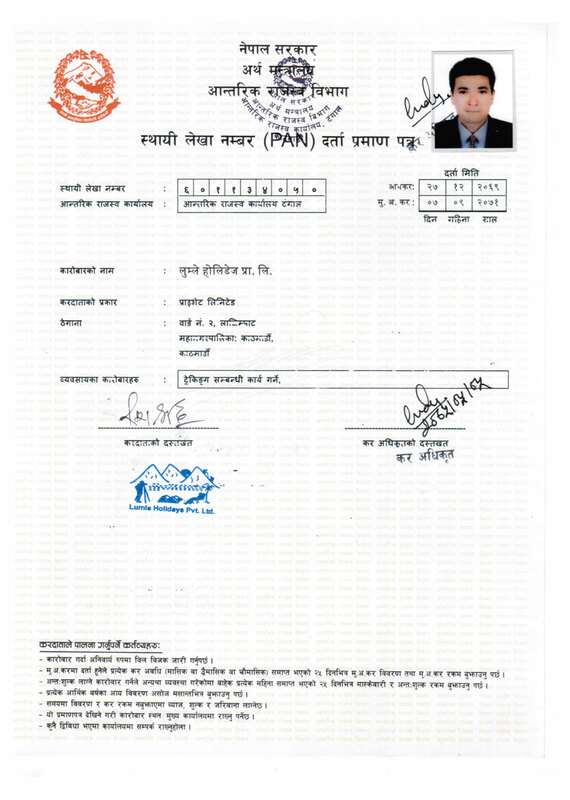 We also provide air tickets for flights within and outside Nepal. You get every kind of assistance that you need for your business or family tours. In addition, we also provide visa and immigration guidance. We organize Nepal Tour Packages especially for you according to your interest. 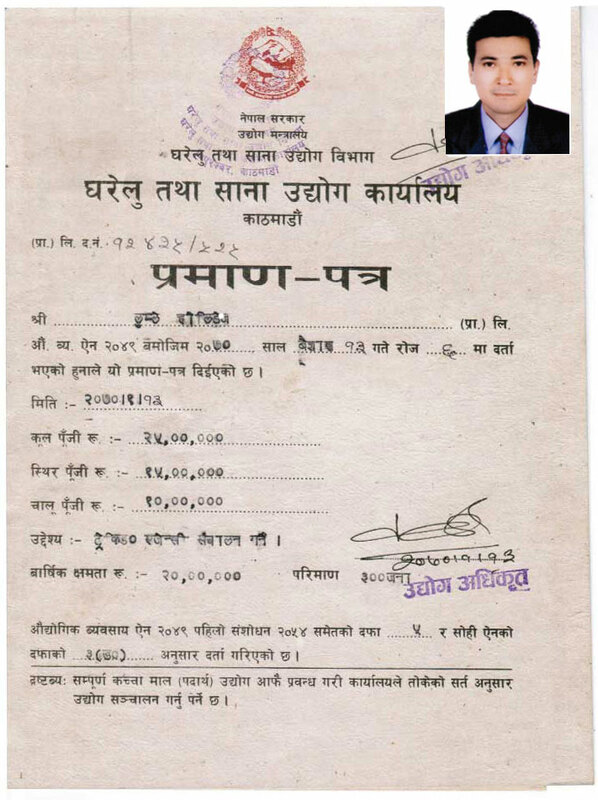 We can also design Nepal Packages at your convenience. You just tell us where to go, when to go, and we will do the rest for you. 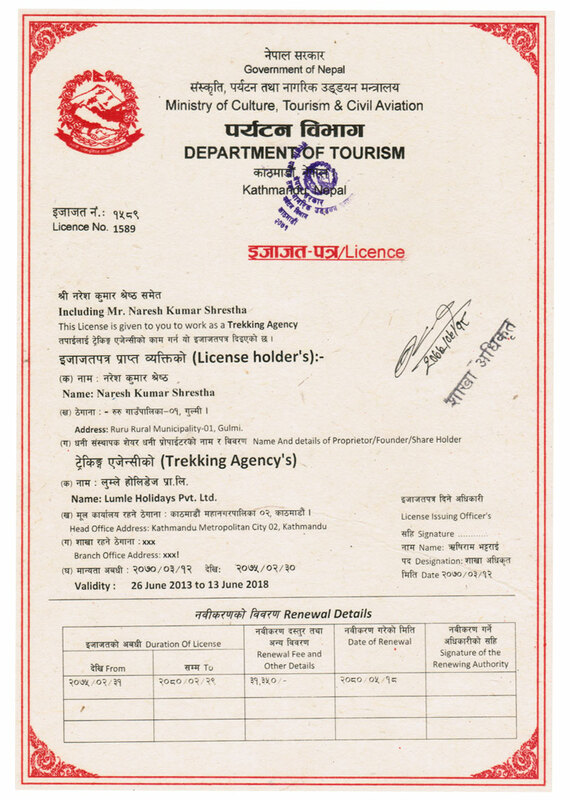 Lumle Holidays is fully licensed and bonded Tour operator and Hotelier in Nepal, which means any holiday arrangements that you make with us is 100% protected. We can assure you that no other travel company in Nepal can offer more reasonable prices for the plans that we offer. Our prices depend on your group size, vehicle category, and class of hotels. You can find out the price of any travel plan of your choice in a simple way. Client satisfaction and service quality are of utmost importance to our company. We provide a personal touch to your holiday experience where your satisfaction in given the top priority. We are associates of many Tourism organizations in Nepal as well as Nepal Association of Tour & Travel Agents (NATTA). With our members having more than 14 years of experience in the travel and tourism field, we can safely say that we have faced and solved almost any kind of problem that this field may throw at us. We not only carry out the services of your choice, but also provide suggestions as per your interest and inclination. All you have to do is ask! Or collect information from Lumle Holidays Reviews. View what customer are saying about our services to get more clear.